Director W.S. Van Dyke had a reputation for getting things right the first time. Two movies he directed in the 1920s were shot on location in Tahiti. 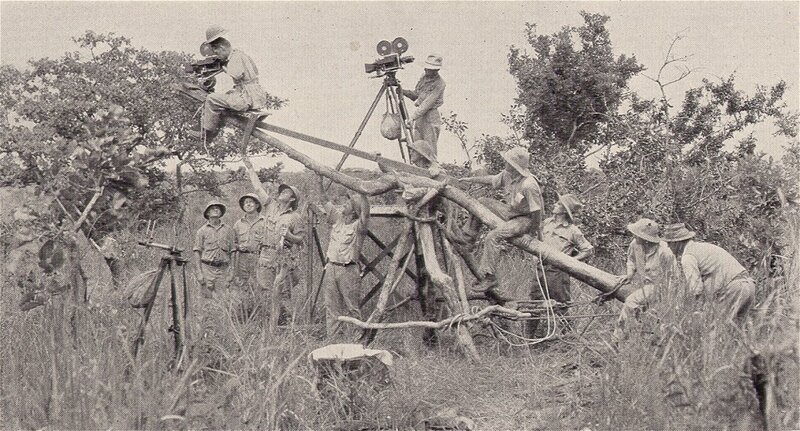 For Trader Horn (1931), he spent seven months filming in East Africa. 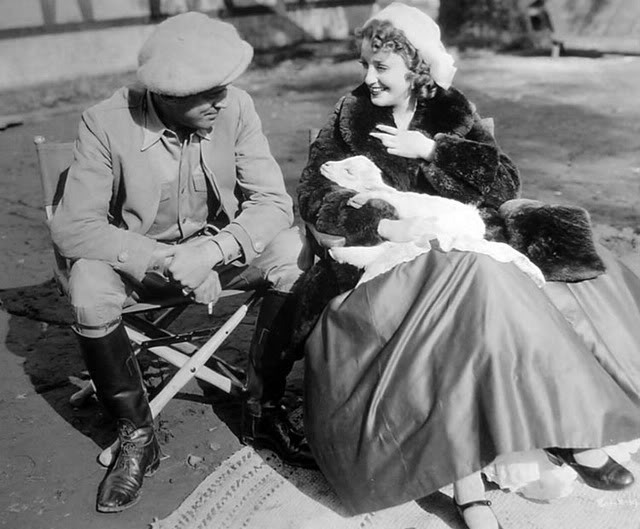 His best known movies, however, are The Thin Man (he also directed three of the sequels), Tarzan the Ape Man (filmed in Hollywood, it used stock footage from Trader Horn), and several Jeanette MacDonald and Nelson Eddy films. ClassicMovieHub.com has several behind-the-scenes photos of Van Dyke at work. W.S. 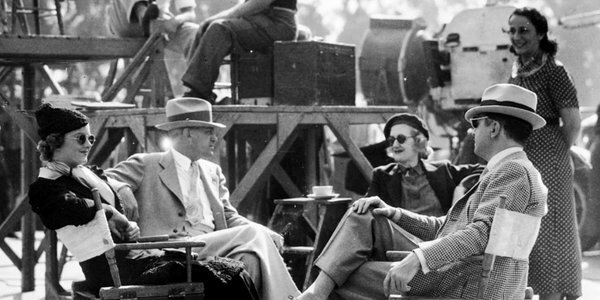 Van Dyke with Myrna Loy & William Powell on the set of After the Thin Man (1936). Source: classicmoviehub.com. In the 1930s, schoolchildren in Ireland set out to write down local folklore, history, and mythology, like the story of Crom Dubh. 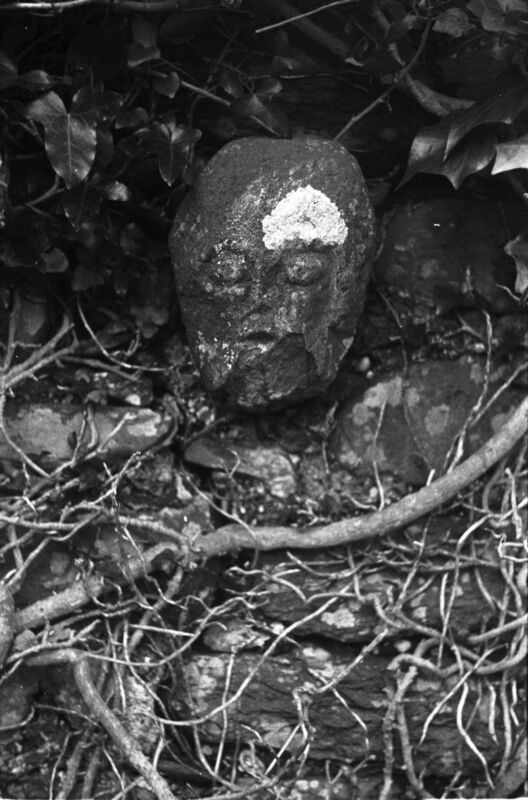 Ireland’s National Folklore Collection has now put a massive collection of these Irish folktales and oral history online. This collecting scheme was initiated by the Irish Folklore Commission, under the direction of Séamus Ó Duilearga and Séan Ó Súilleabháin … For the duration of the project, more than 50,000 schoolchildren from 5,000 schools in the 26 counties of the Irish Free State were enlisted to collect folklore in their home districts. This included oral history, topographical information, folktales and legends, riddles and proverbs, games and pastimes, trades and crafts. The children recorded this material from their parents, grandparents, and neighbours. Read some of the stories (and admire the handwriting) at The Editors’ Picks, or search the entire Schools’ Collection. 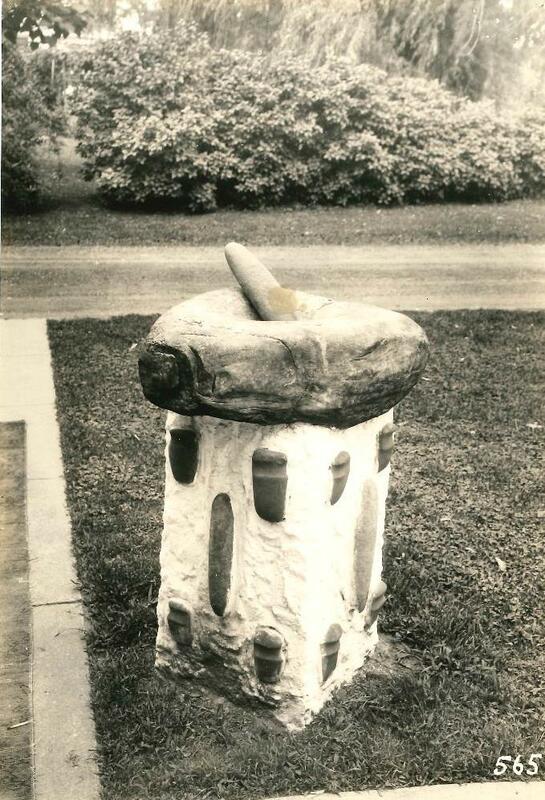 This artifact display/birdbath was made by a private collector in New Jersey. It was documented by the WPA-funded Indian Site Survey in 1937. 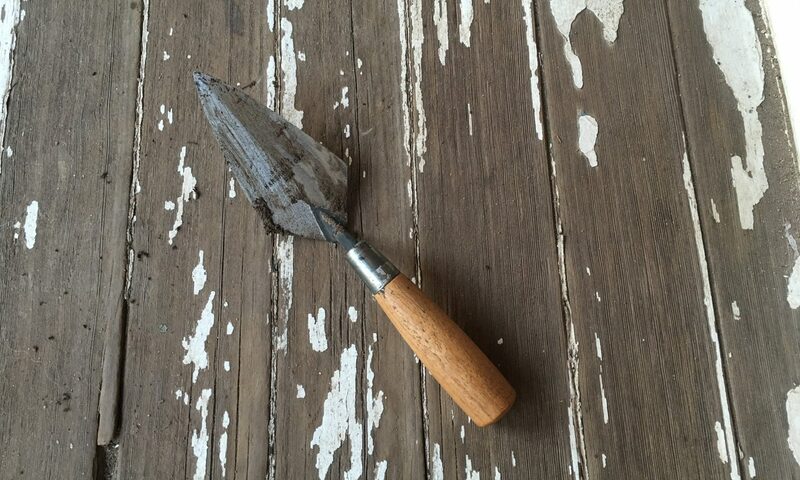 Learn more at newjerseyarchaeology.wordpress.com.